An interesting remix project from Russian producer, Nuttkase. 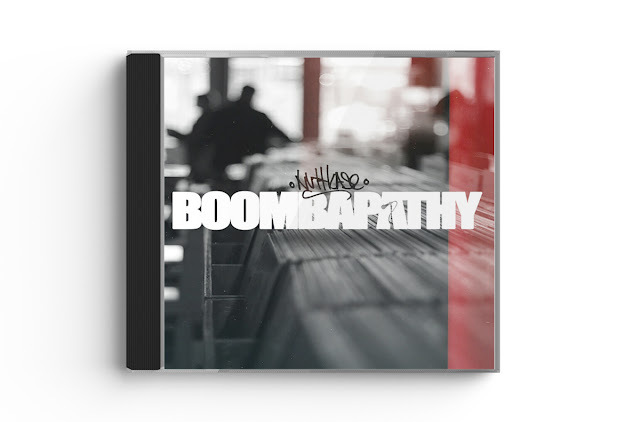 Using vocals from some of your favorite Apathy records, "Boombapathy" has nine remixes with instrumentals, and five bonus cuts to round out the project. The Demigodz MC sounds at home over these hard drums and 90s flavor. Hearing Ap reminds me once again to say R.I.P. to our brother Pumpkinhead. Check it out below.